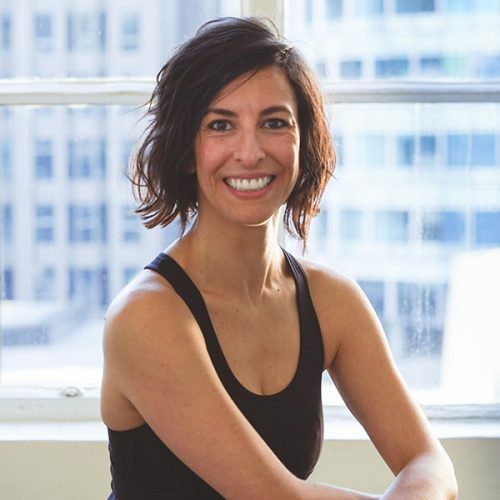 With over 15 years of experience teaching Pilates throughout the Sydney metropolitan area, Jo has amassed a tremendous amount of industry knowledge and experience. Joanne is dedicated to the development of the Pilates community in Australia, and is a committee member of the Pilates Alliance of Australasia. Her deep understanding of Pilates, anatomy and biomechanics, coupled with boundless patience and sense of humour has established Joanne as a highly-sought-after practitioner. Jo runs her studio Sydney Centred Pilates and is an examiner and educator for Polestar Pilates Australia. Jo was also named the 2017 Pilates Anytime Next Instructor winner, with her classes available online at Pilates Anytime.